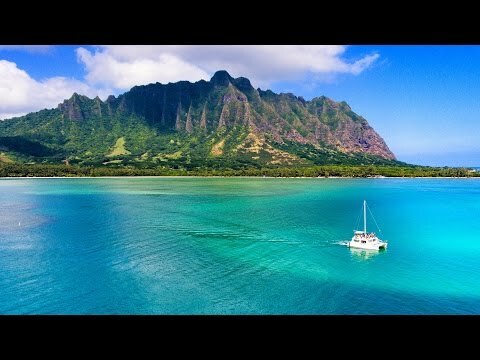 Visiting Hawaii should be a lifetime experience, considering beautiful and pristine nature that surrounds these islands. 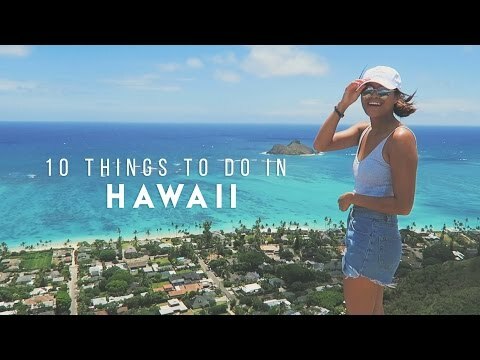 Depending on why type of vacation you are looking for, but it would be such a shame to miss one of many sports activities that Hawaii can offer you. On the other hand, if you are an enthusiastic person, who loves an adventure, we suggest you try these things out. Hawaii is a surfing paradise for all people who are adrenaline junkies. With powerful waves that crash the shores of these islands, they can be several meters tall. The best place to surf is Ohau, Maui, the North Shore and Waikiki attract thousands of surfers each year. On the other hand, if you are a beginner and you still want to experience the surfing, there are many schools here which will provide you private lessons and teach you how to surf. All of the islands will give you great snorkeling possibilities. The tides are right, and wind won’t get on your way. You can snorkel in the rim of Molokini volcano, the water is so clear, that you can even see the exotic fish from your boat. Don’t be surprised to notice angelfish, octopus and a few sharks lurking around. This is an excellent way to experience a marine life of Hawaii. If you are visiting these islands during the wither months, don’t forget to bring a wetsuit, it can get breezy. One of the best ways to explore the water is through kayaking and on the beautiful Hule’ia River. This site is also famous for Hollywood blockbusters Jurassic Park and Raiders of the Lost Ark. They were filmed on this river. You can go two miles into Kauai’s jungle and through the Hule’ia National Wildlife Refuge where the leading archeologic spot is located. Here you can explore how the natives of Hawaii have lived, see their artifacts and research their agricultural system. Another popular kayak destination to visit and try paddling is the Wailua River, which is a sacred place for Hawaiian people. Carlos is the CEO of our tourist agency - Hawaii Sports Network, and the man who is in charge for all of the things inside the office. He managed our finances and the flow of the clients.